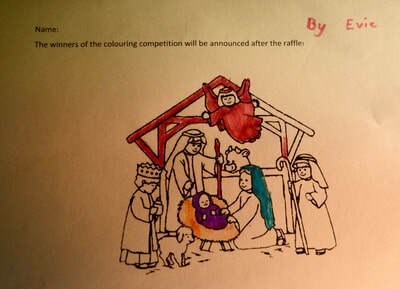 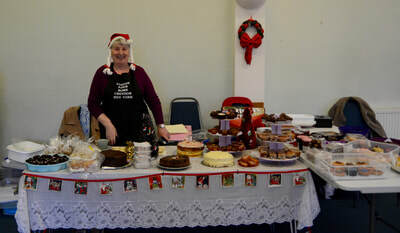 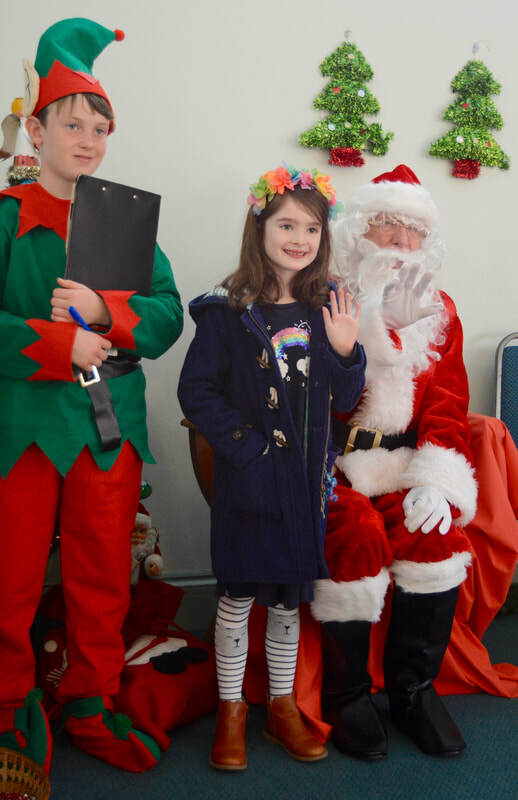 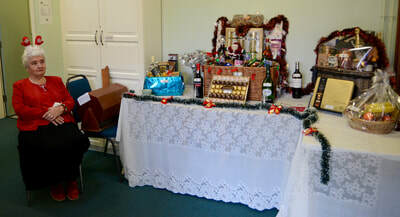 The annual Christmas Fayre was a wonderful parish occasion. 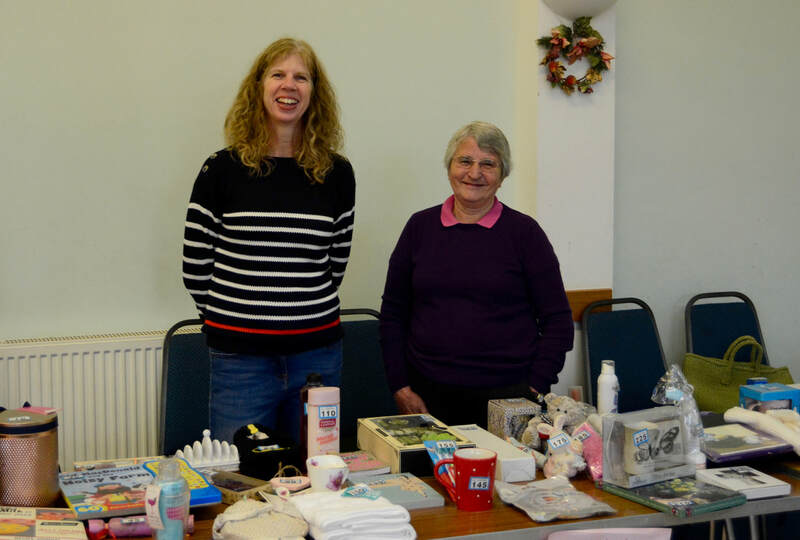 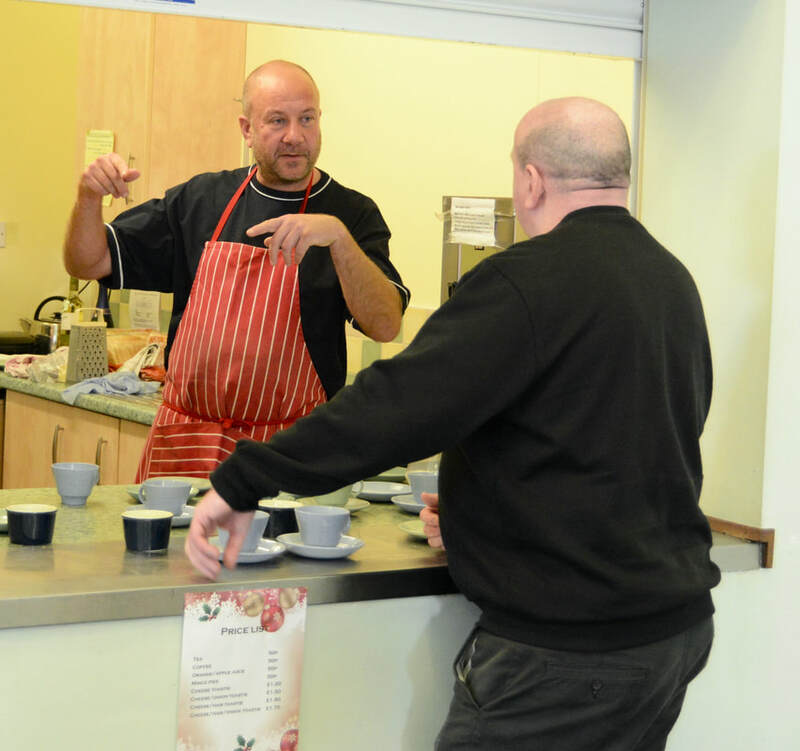 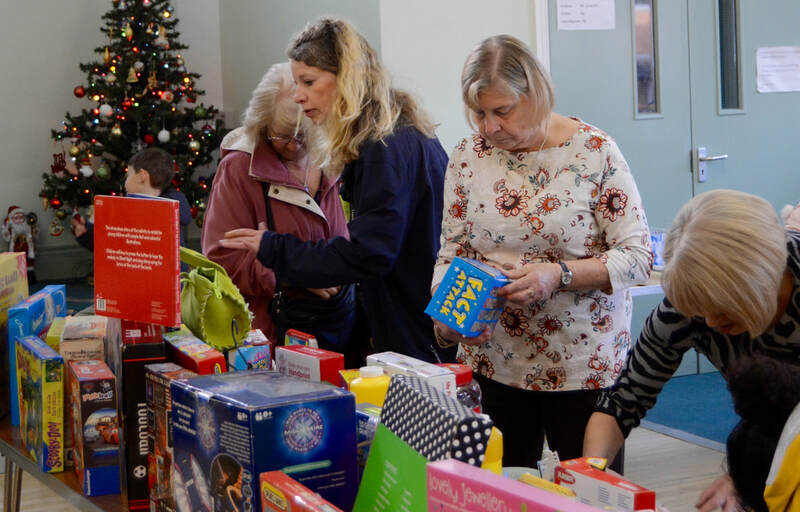 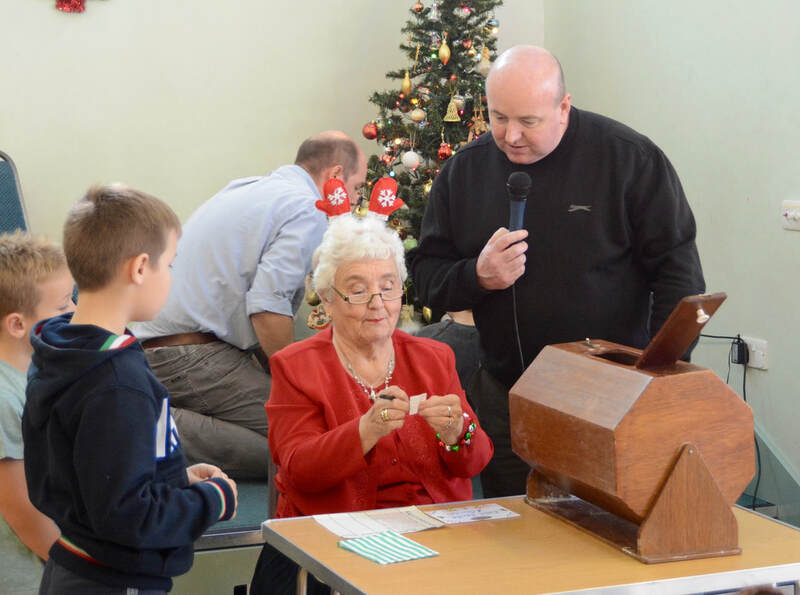 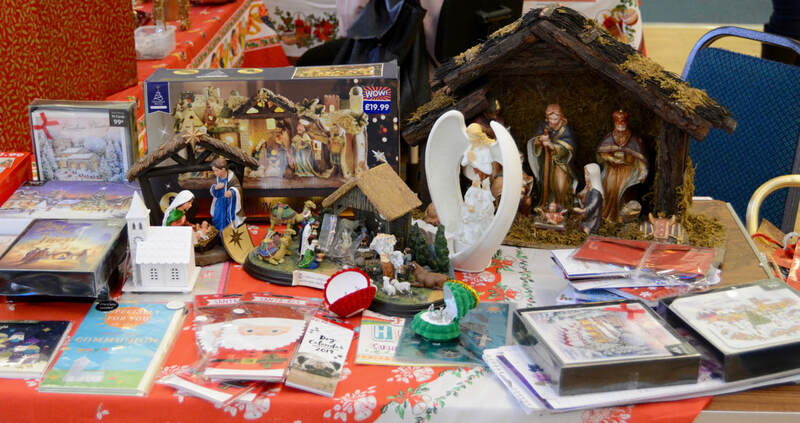 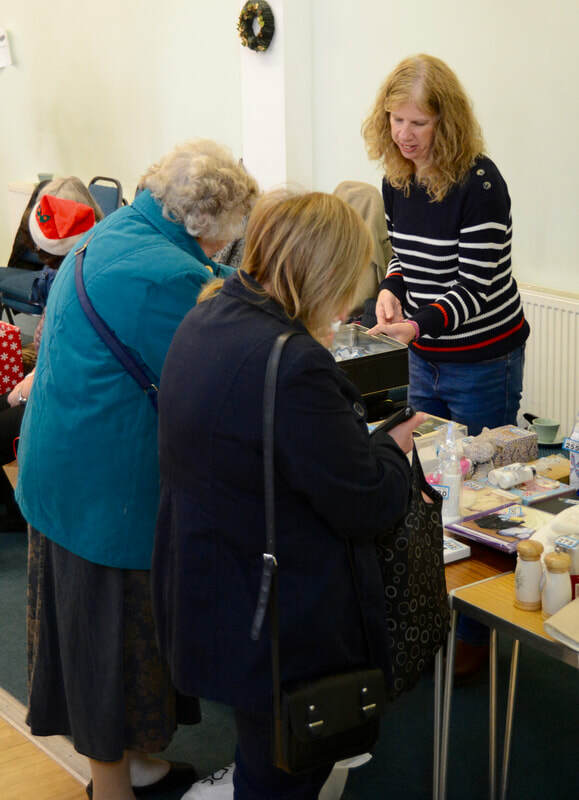 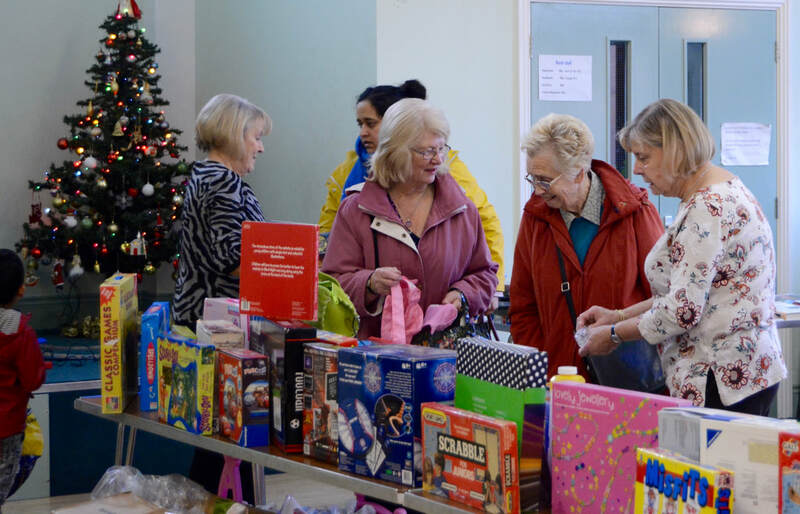 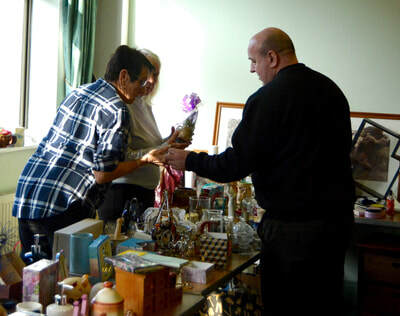 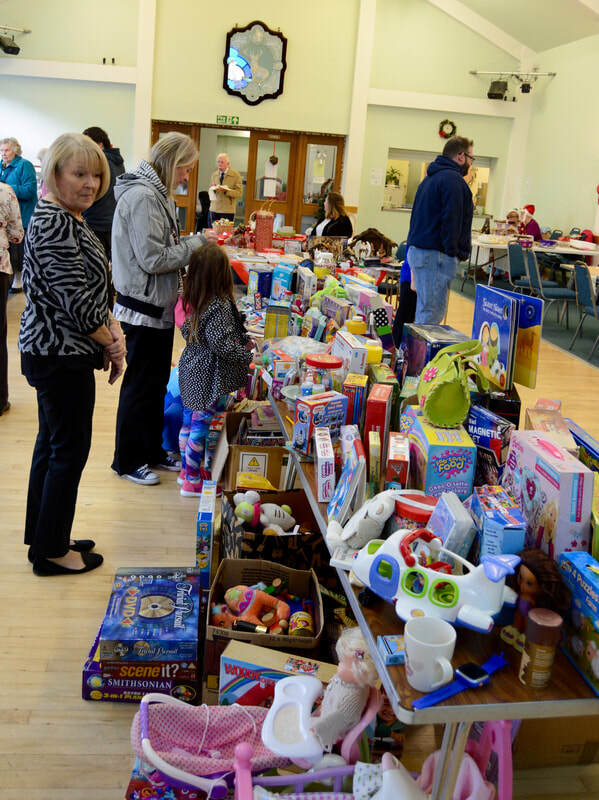 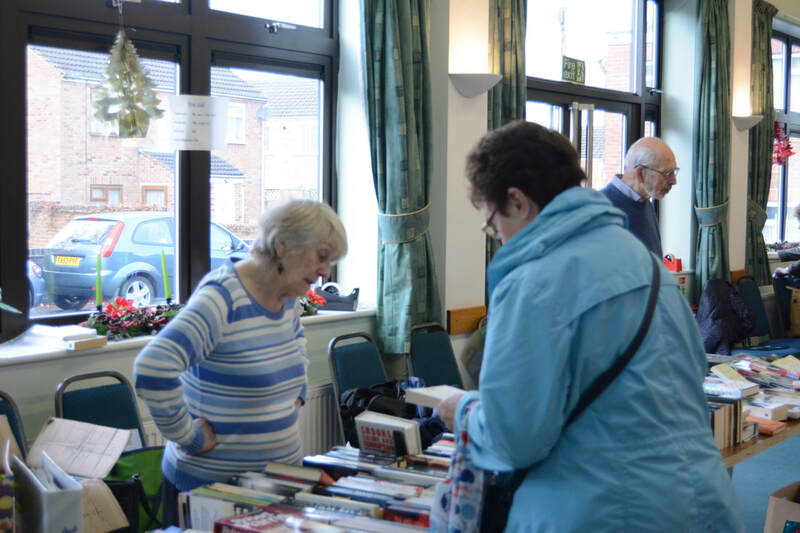 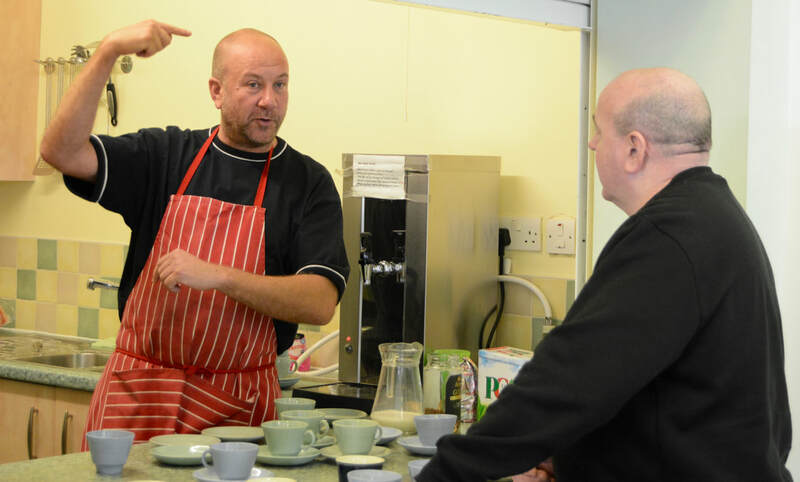 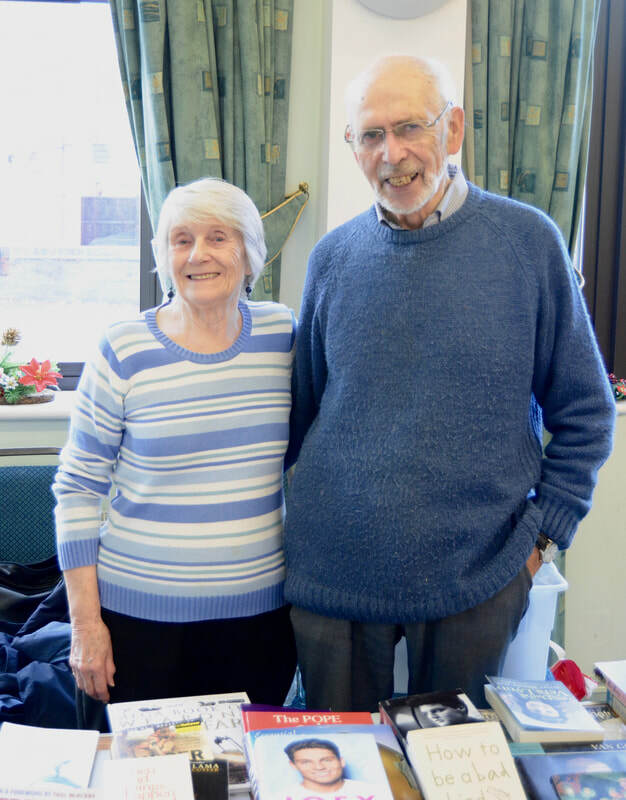 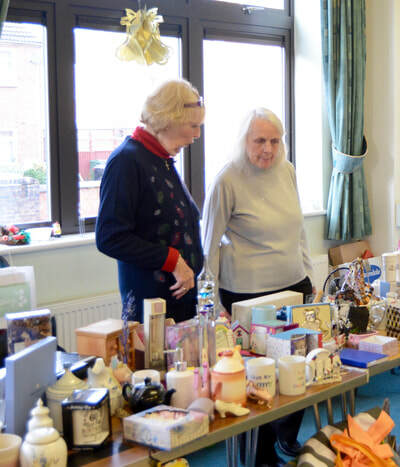 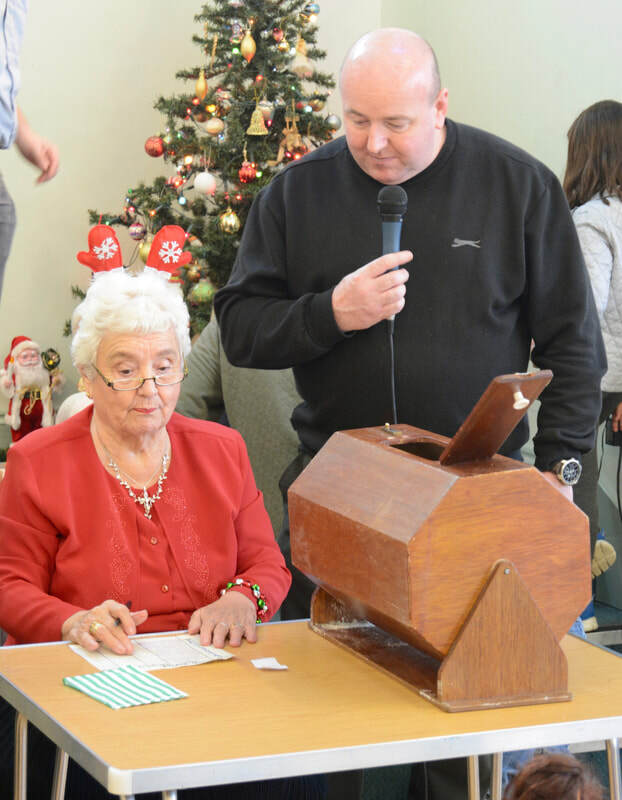 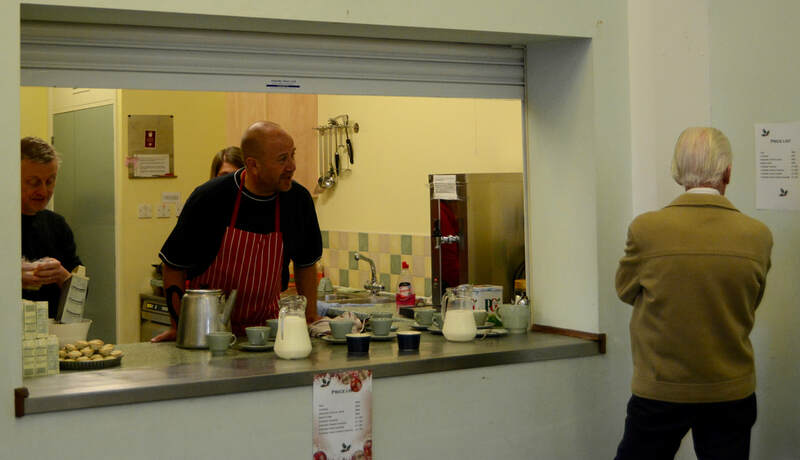 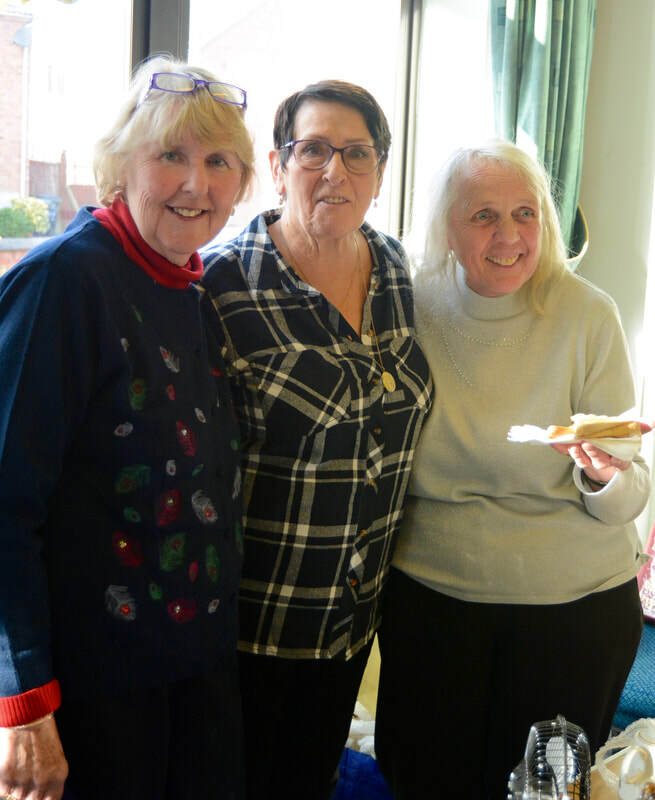 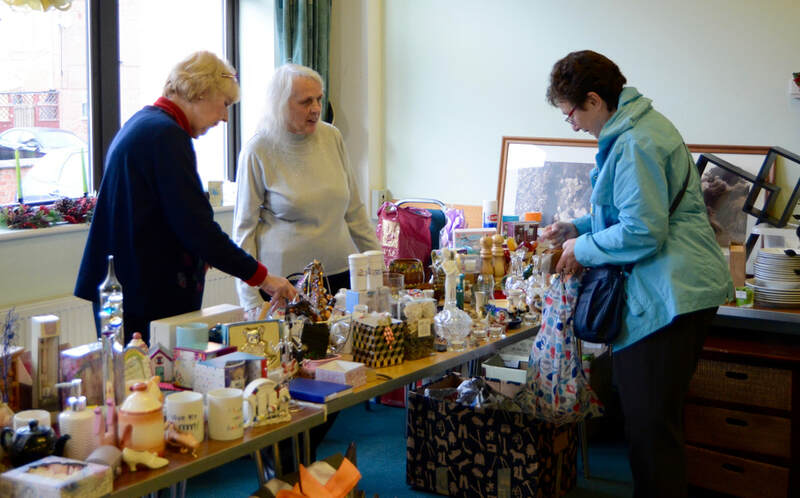 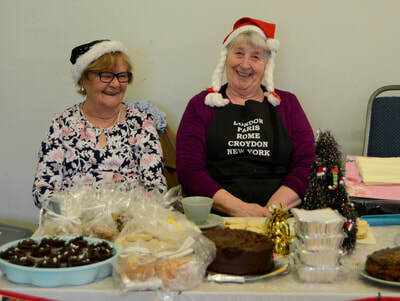 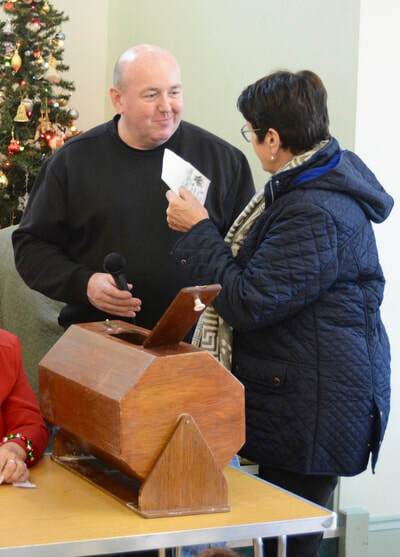 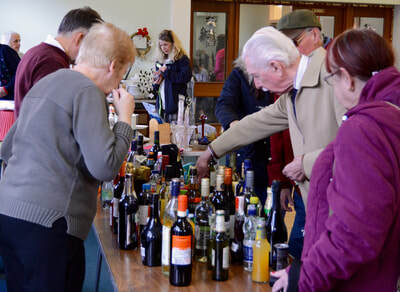 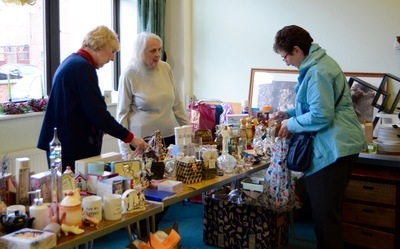 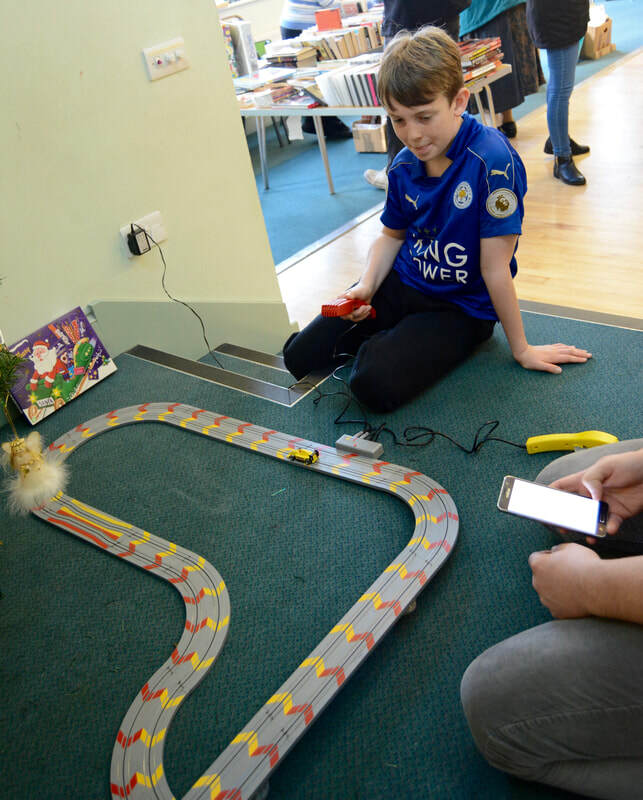 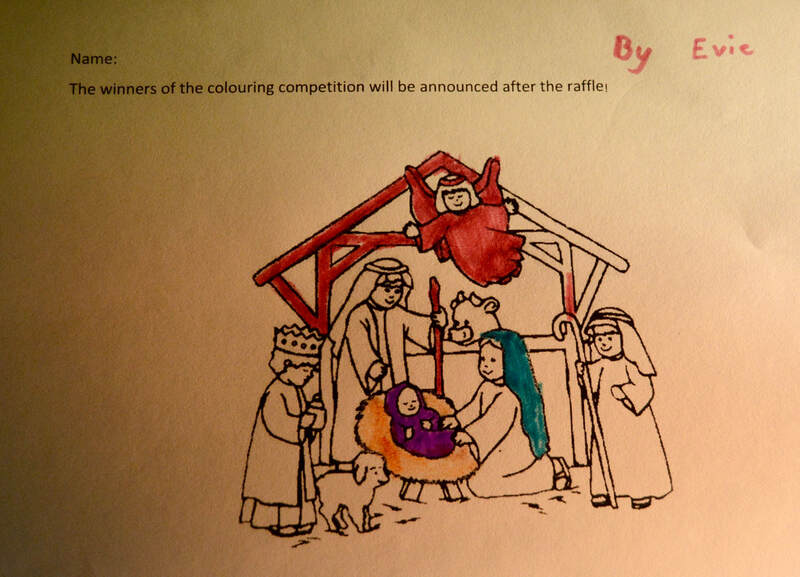 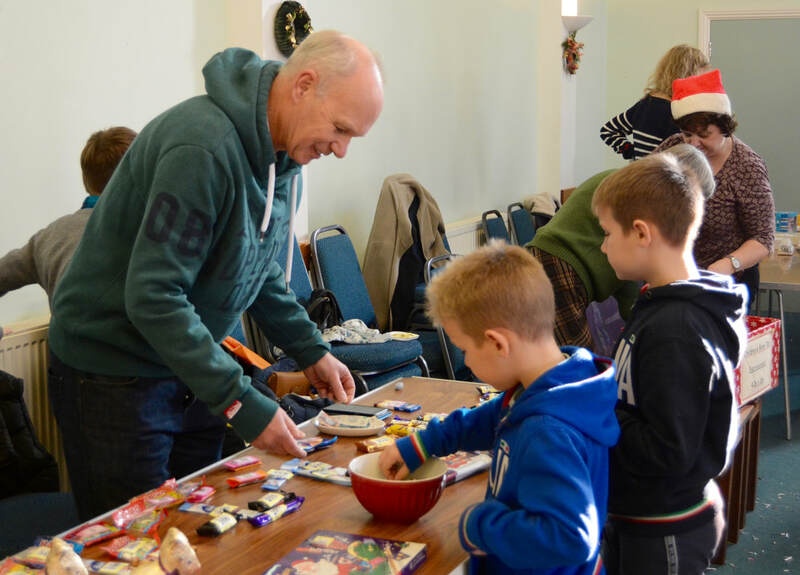 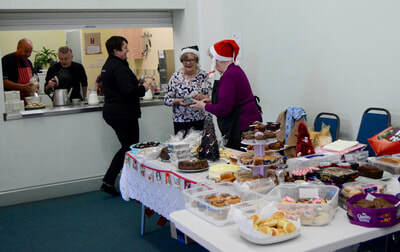 So many parishioners contributed by their efforts in setting up and running the stalls, by their unstinting generosity in providing raffle prizes and goods to be sold and by attending on the day. 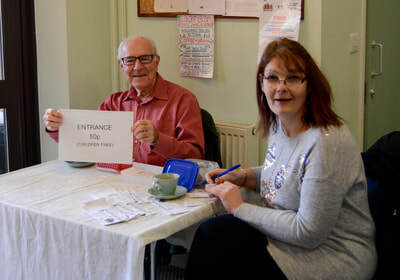 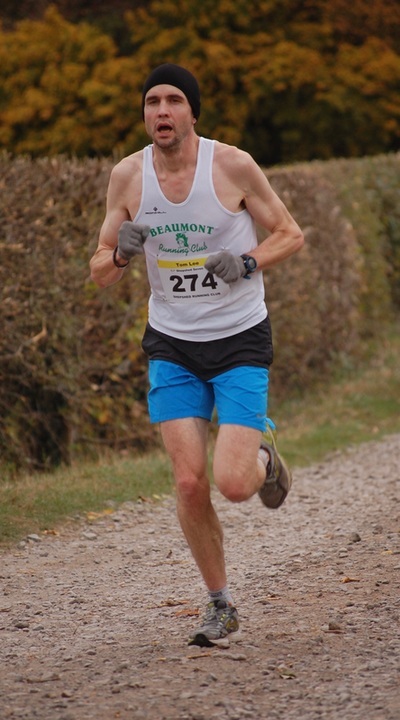 The grand total raised was: £1,546.70 which, given these “difficult times”, is a terrific achievement. 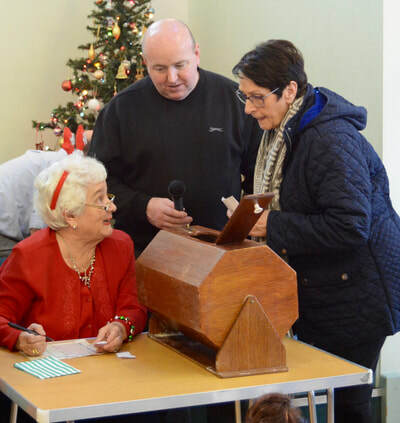 The bulk of this sum will be used to pay for the insurance of the church, the house and the social centre. 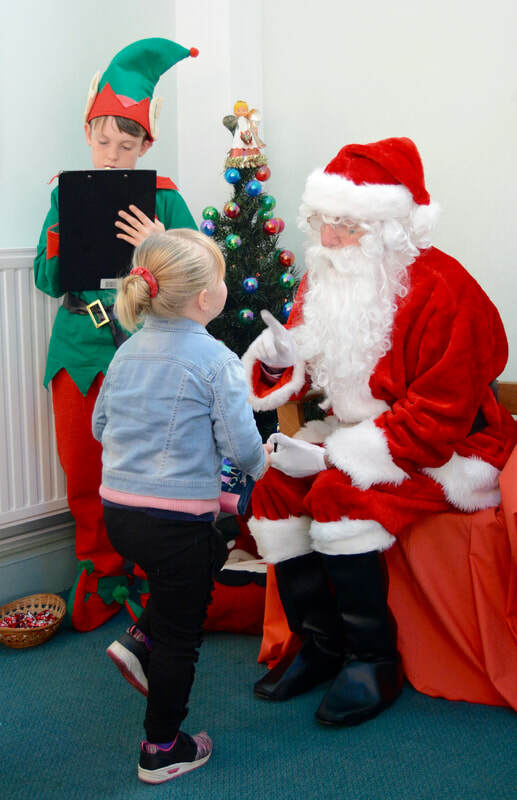 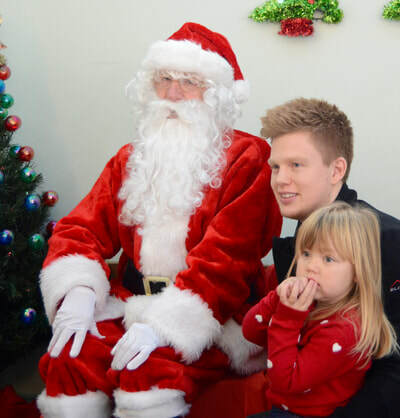 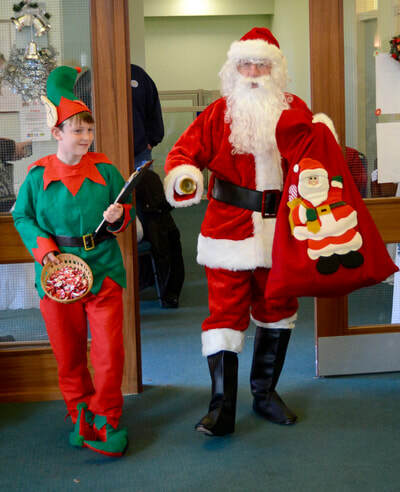 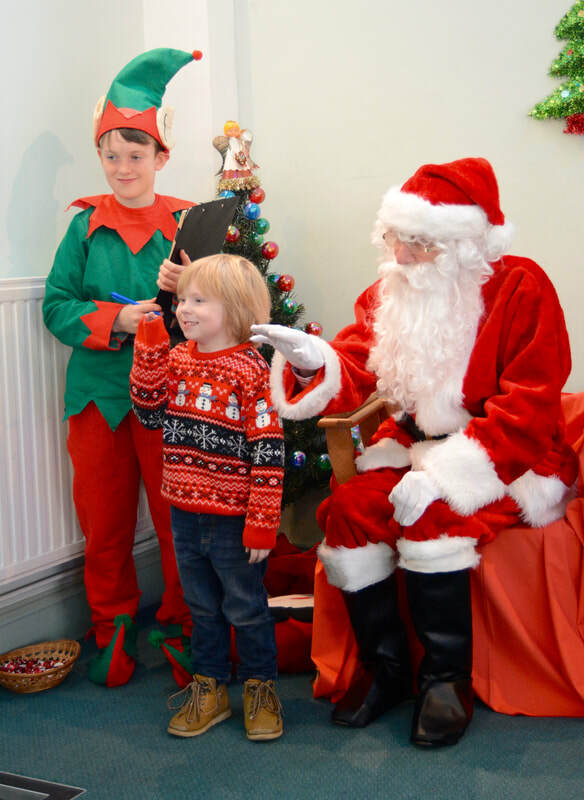 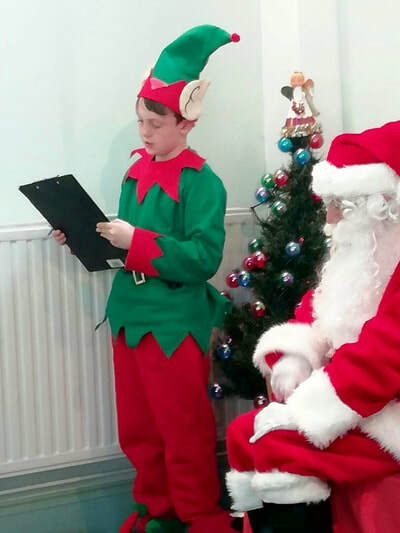 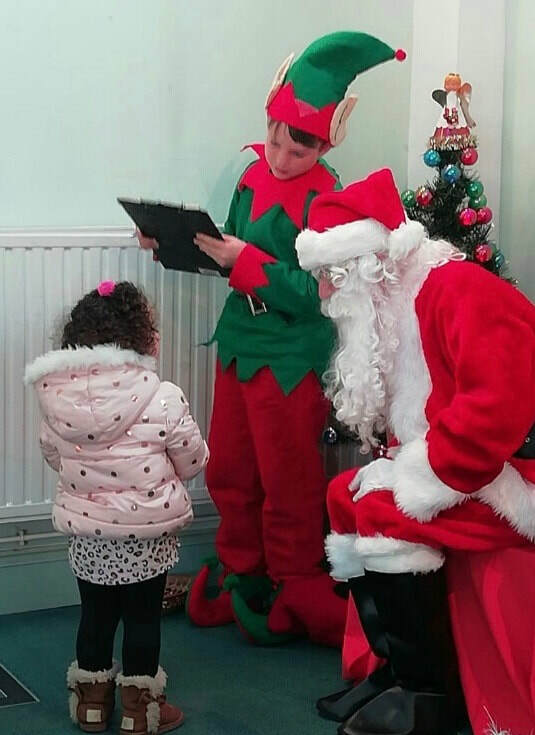 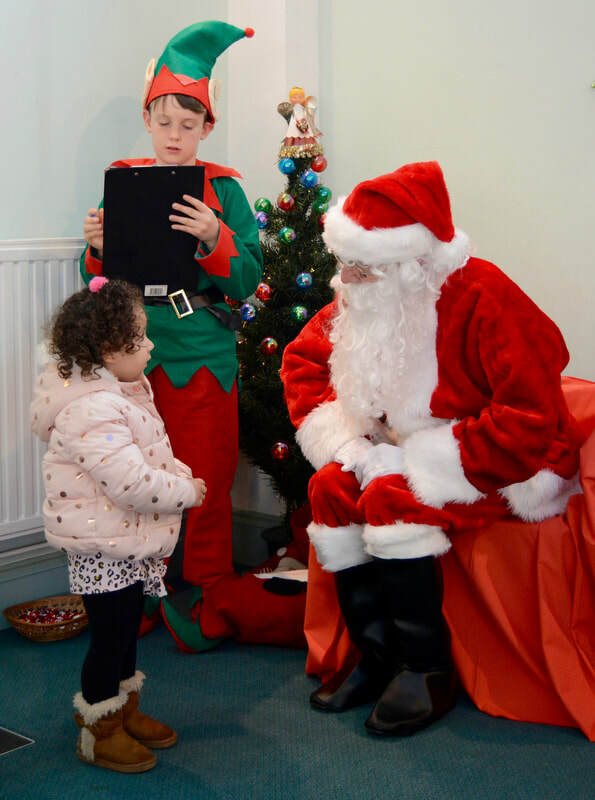 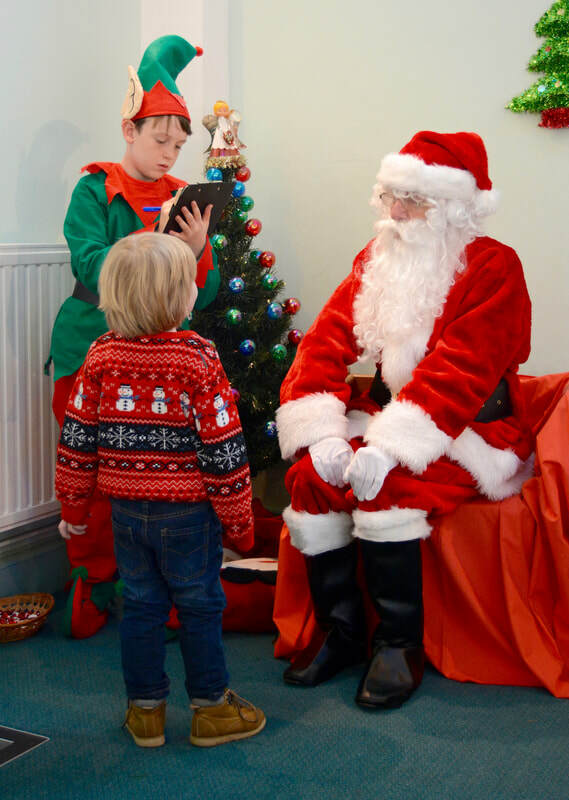 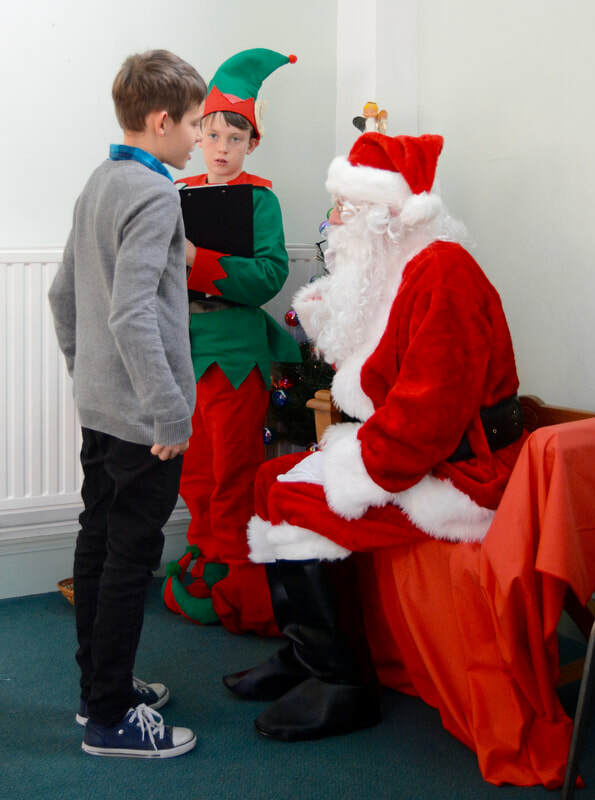 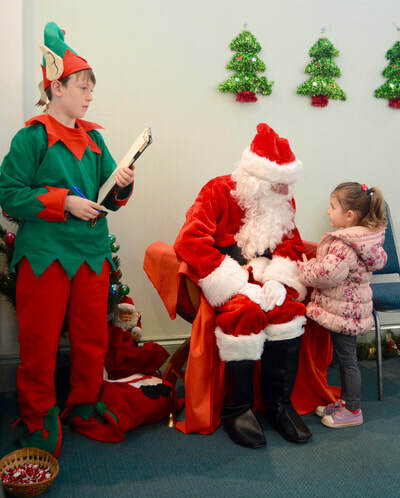 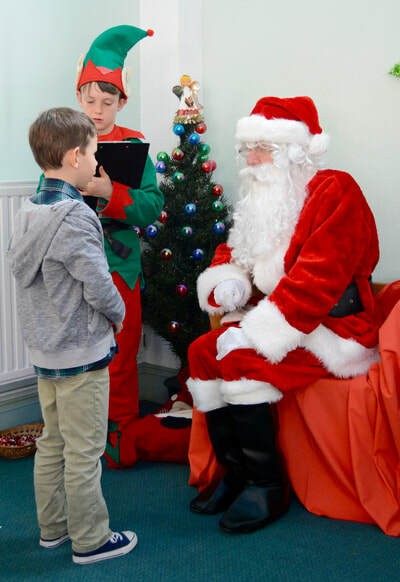 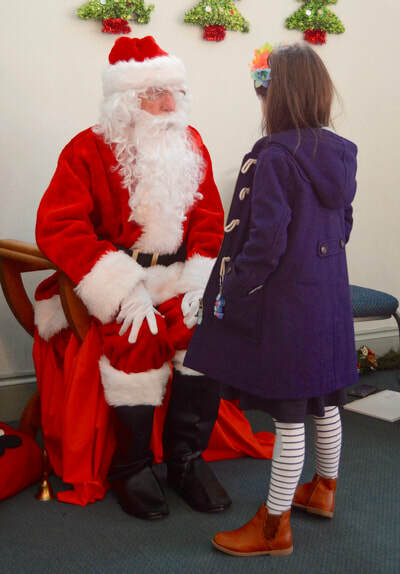 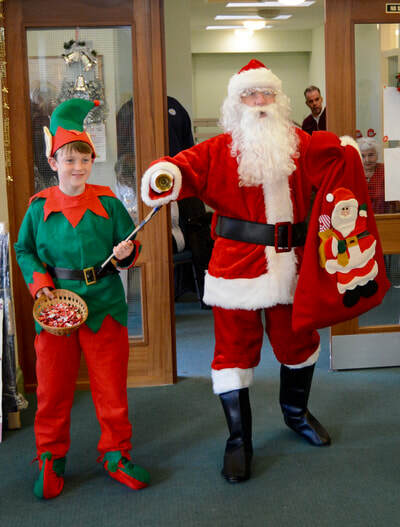 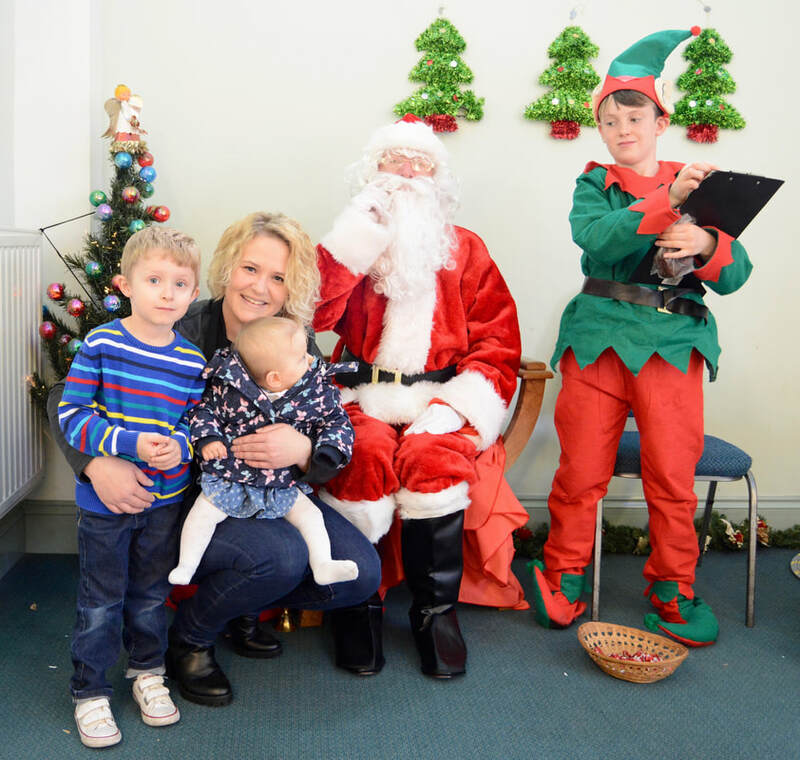 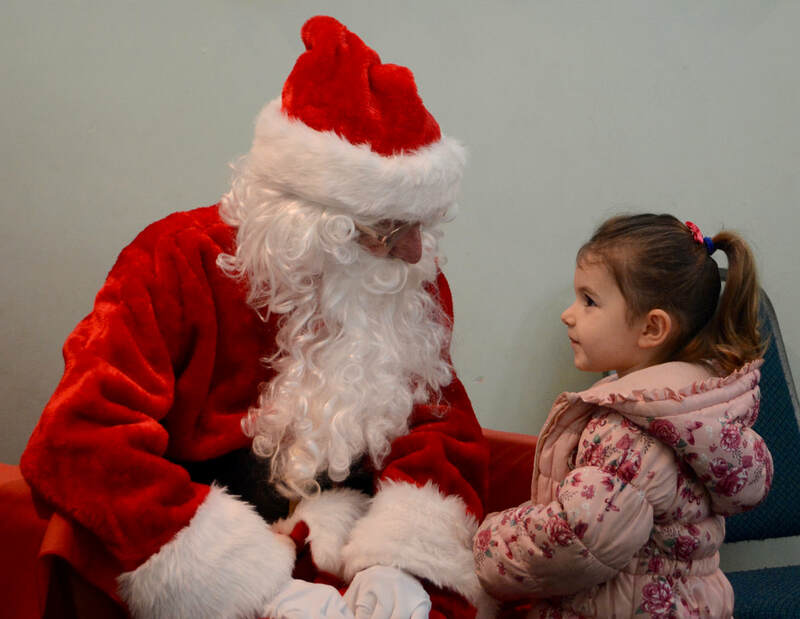 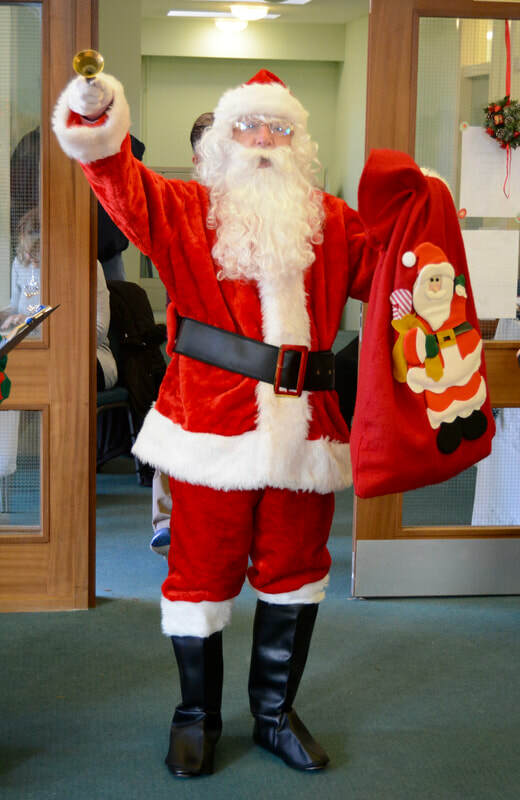 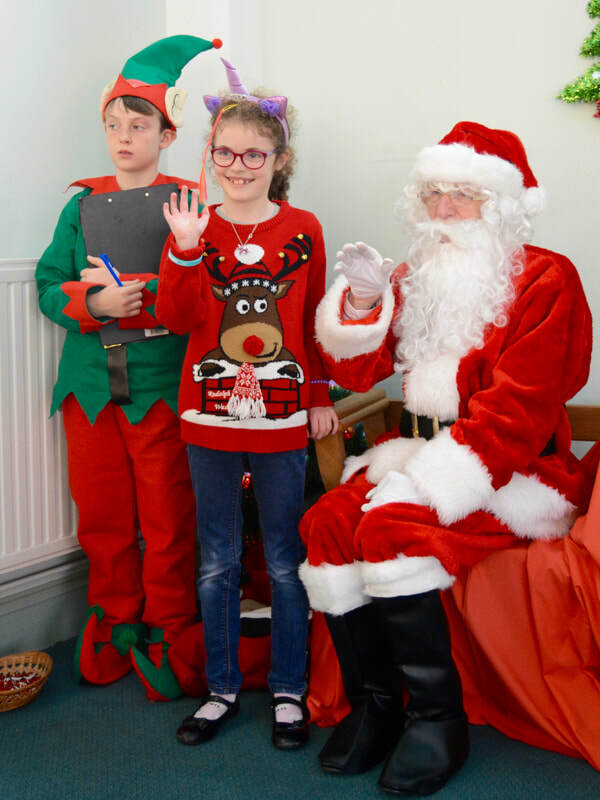 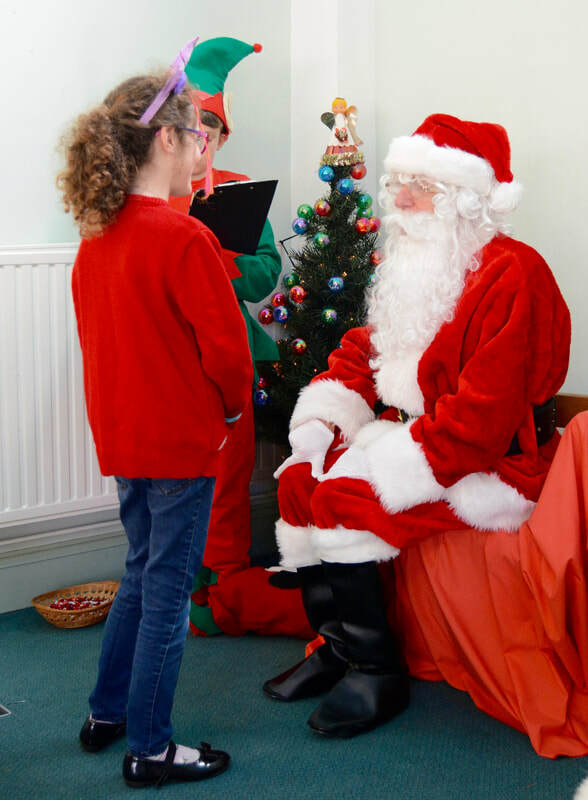 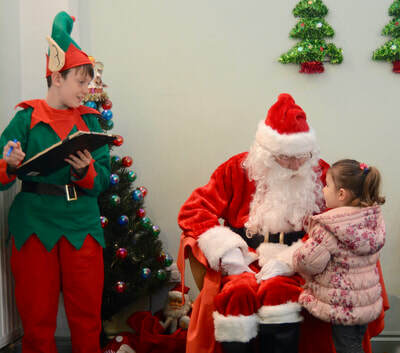 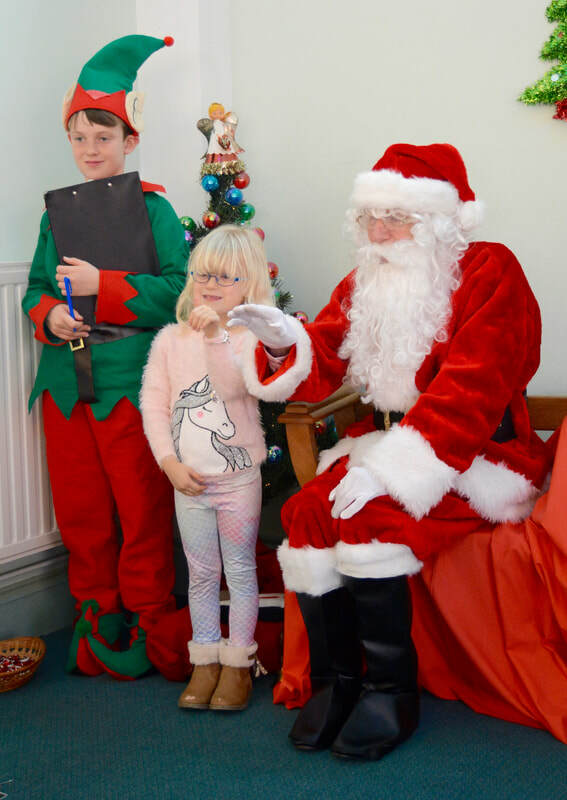 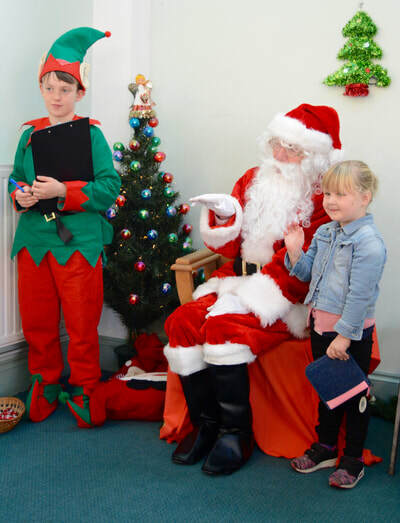 Sincere thanks to all involved and to Santa who took time out of his busy schedule to call in and see us.